Plants at work week –#plantsatworkweek organised by European Federation of Indoor Landscape Groups aims to celebrate the use of plants at work – in offices and other work spaces. 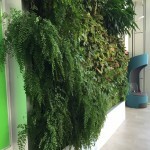 Here at GIC we would argue that both Indoor and outdoor plants are of benefit in and outside the workspace. 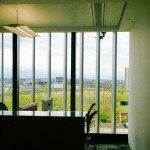 Office workers can also benefit for visual access to plants at work. 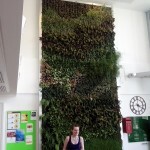 Green roofs and walls on buildings can significantly improve the health and well being of citizens and staff. The green roofs can be physically accessible to staff, if they are parks and gardens, for relaxation and informal meetings. Inaccessible green roofs can also be of benefit too if they are overlooked. 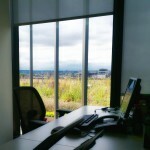 Viewing plants at work can relieve stress and also help increase productivity. 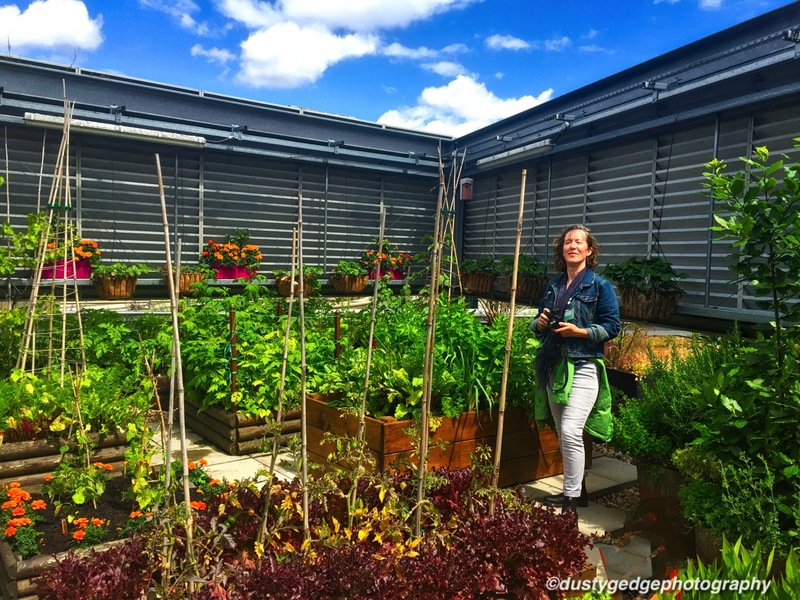 Plants outside can also engage staff in direct contact with vegetation such as food growing. This can enhance the work life experience. The picture below is a small food growing area on a high end building in London – GIC has designed a number of such gardens for businesses in London. Food growing on roofs of offices can improve work life balance. So plants are not just for inside buildings, we should be clothing them with plants and soil as well.